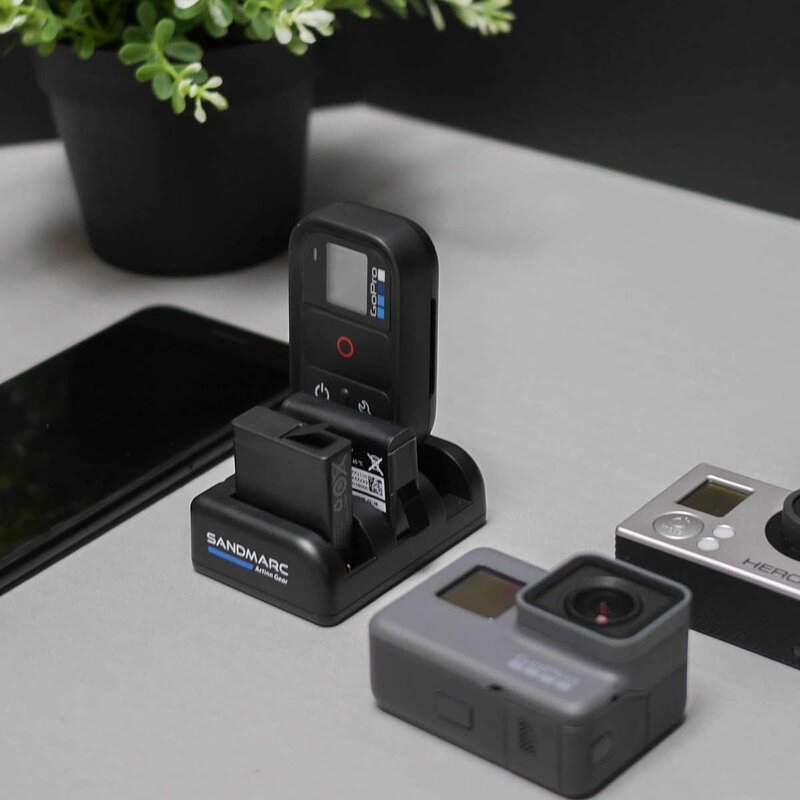 Allowing you to charge your GoPro Hero 6 / Hero5, Hero 4 Batteries and GoPro Smart (WiFi) Remote, the Procharge is the first all-in-one triple charger for your GoPro camera. Charges both batteries and remote simultaneously. 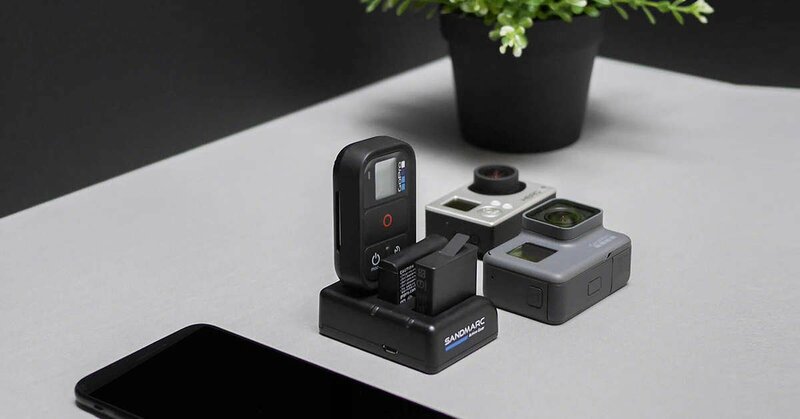 A must have in every GoPro Gear case! Battery loose power very fast, so this tool is perfect to load 2 batteries at the same time.